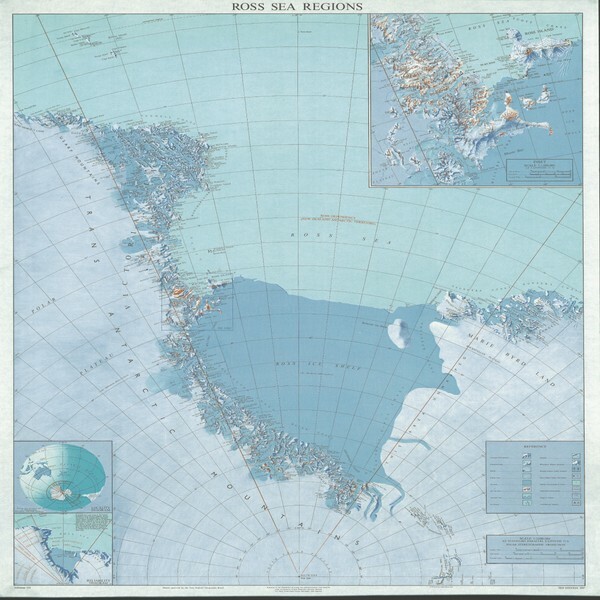 Physical relief map of the Ross Sea regions. 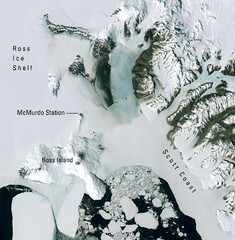 Shows Victoria Land, Ross Sea, McMurdo Sound, Ross Ice Shelf, and Marie Byrd Land. 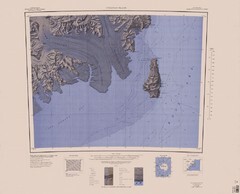 Scale 1:3 million Sourced from Topographic Map 135 - Ross Sea. 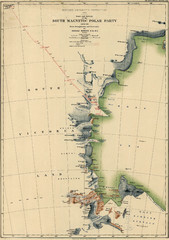 Crown Copyright Reserved. 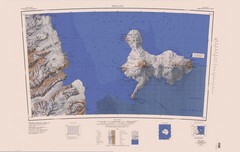 3rd edition of map, 1987.